For Franchisees seeking to add their regular earnings from a fully operational Global Kids Play school branch, we provide a few supplementary options for making profits and that too by using the same space and resources that are involved in running a regular play school branch. It's a unique endeavour by Global Kids for brand positioning where children between 3 and 10 years will gather to create their own world of imagination and creativity. Every Saturday, various experts will teach them creative skills in art, craft, poetry, literature and many more. 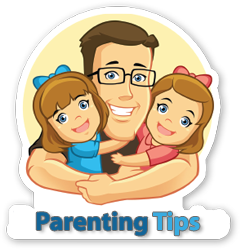 These extra curricular activities for children will help build our credibility among their parents. They will recognize the efforts that Global Kids has been taking to develop the overall personality of their children. This image will help in increasing the number of enrolments at the Global Kids schools to a substantial level. Two long months of summer vacations and children get bored staying inside their homes sitting idle. Global Kids schools will be the destination for them where they will learn and practice creative skills during summer vacations. 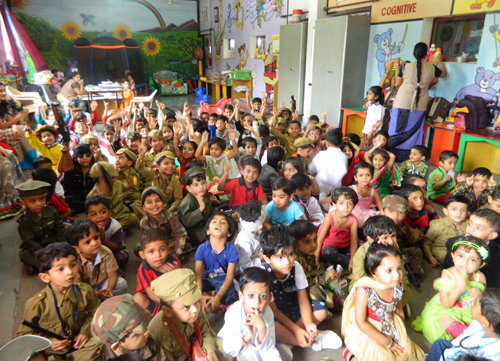 Toddlers will be taught a vast range of courses such as painting, singing, poem reciting etc. that would help bring out the creativity in them. These workshops will impart creativity and at the same time generate revenue for a Global Kids schools even during long vacations using the same infrastructure. In today's scenario, it's always prudent to utilize your same infrastructure in two shifts. In Noon shift, the same infrastructure, the same setup and same teachers can be planned in a better way to run a second shift. In big cities where space is an issue, the significance of Noon shift is rather important. The Noon shift will add value and open a gateway to a new mechanism of generating additional income. This kind of plan still has untapped potential through which you can benefit.